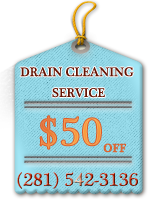 If you live in or around Pasadena, Texas and are looking for the finest plumbers who excel in the plumbing industry with knowledge, craft expertise and technology, you just found us.Emergency service is our specialty! You can rely on our service 24/7 hours a day. 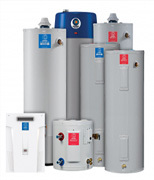 Natural gas water heaters are essential for running a water system in a home or system. Such a water heater can cost a lot to maintain as well as use a lot of energy. 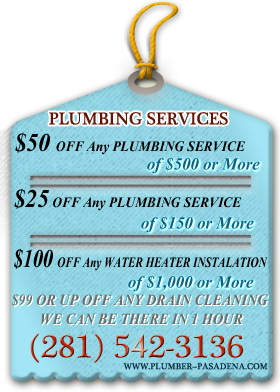 Modern Plumbing Company, Inc. is happy to service and install tankless water heaters in Pasadena as well as Houston. Tankless water heaters save you money in the long run because they are more energy efficient than your common gas water heater.